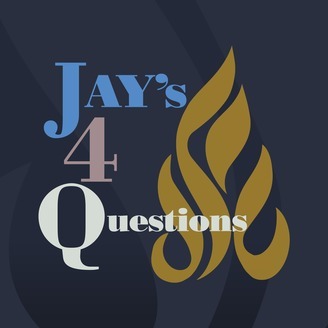 Produced by The Jewish Federation of Greater Los Angeles, Jay’s 4 Questions brings together the most interesting and influential thought leaders to discuss community, culture, food, and more. 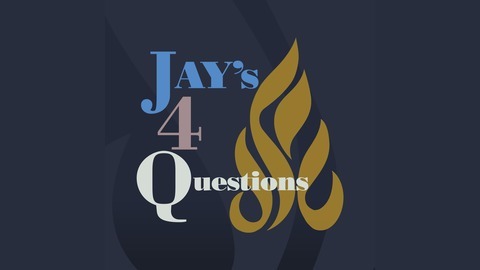 When President & CEO Jay Sanderson asks the tough questions — whether the answers are provocative, inspiring, or simply entertaining, you’ll want to hear every word. For more information, follow us on Facebook or Instagram, or visit www.JewishLA.org.